Marie Diamond is a globally renowned Transformational Leader, Speaker and Author —featured in the worldwide phenomenon “The Secret” and several other motivational documentaries and in TV shows in several continents. She is the Creator of the following Energy Systems: Inner Diamond Meditation, Diamond Feng Shui and Diamond Dowsing that have reached more than 100,000 students in 190 countries. She has several Marie Diamond Transformation Schools set up in the USA, in Central Europe, in Israel, in the Russian speaking countries and in Latin America (Mexico City) that share her work and train consultants and teachers in these Energy Systems. Her clients include billionaires, multi millionaires, A-list celebrities in film and music (like Steven Spielberg, Rolling Stones, Paula Abdul, Dan Acroyd) top selling writers (like Rhonda Byrne, Jack Canfield, Bob Proctor, John Gray, Marianne Williamson), top athletes and sportsmen in Basket, Soccer, Motorsport, Golf, leaders from Fortune 500 companies (like BPAmoco, Exxon Mobil), top global MLM companies (like Lyoness, WorldVentures, Nikken, Herbalife) and governmental leaders and organizations (like in Belgium, Kazakhstan, Russia, Iceland, USA, Canada, Mexico). Transformational Leaders. She is known for her passion to help create Transformational leaders around the world and is the Executive mentor and Energy Advisor for them. The internationally acclaimed author, teacher, consultant, and motivational speaker brings her wisdom and counsel to a wide audience through her seminars, personal appearances on TV and radio, Tele-classes, coaching, (E) books, online courses and home study courses and other products. Born in Belgium, and after living in California in the United States, she is now residing at the French Riviera near Monaco. She travels extensively between several continents to connect with her students and clients in more than 200 countries. 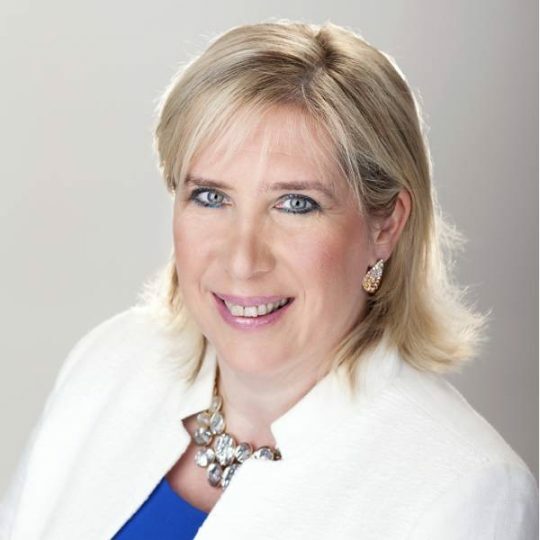 Marie Diamond was a successful corporate lawyer in Europe before shifting her focus to the Personal development and the Human Potential movement. She has established a world-class reputation for transforming businesses and entrepreneurs, their branding and marketing with her unique expertise and skills. She will share how you can employ Energy and Feng Shui principles to establish the perfect vibrational pitch that will draw in your ideal client or customer. In Diamond Leadership Trainings she supports you in expanding your brand and your impact while increasing your multiple income streams. Marie Diamond consulted with her Energetic Branding Top managers, CEO’s, Politicians, Celebrities, Authors, Speakers, and Sportsmen to expand their branding and their message in the Global Market place. She is a business partner with Learning Strategies and published several Home study courses with them over the last 11 years. Also she collaborated with Mind Valley and they published several interviews of her. She is a speaker in high demand for Tele Summits and she always inspires her audience. Marie Diamond is happily married for more than 25 years and a mother of 3 wonderful children.